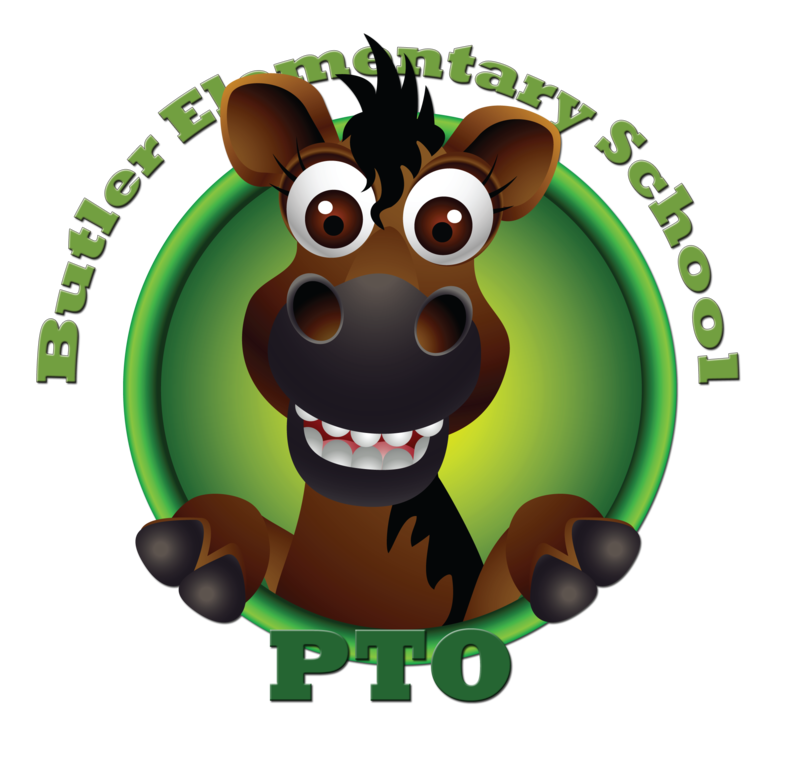 We encourage you to become a member of the Butler Parent Teacher Organization (PTO). The membership dues are voluntary, but room party volunteering and voting privileges are given to those families that have paid their dues. 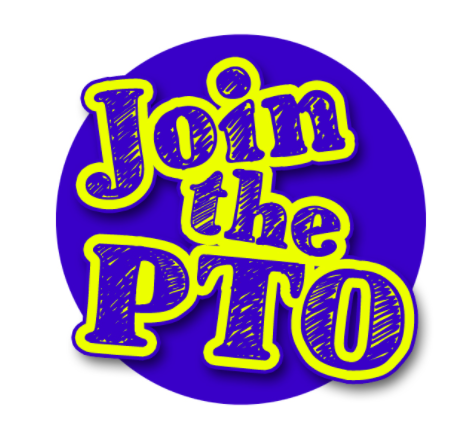 These dues help fund our many activities throughout the year such as our room parties, various PTO events, staff appreciation, and other expenses. $10 Butler Staff Option *New this year! To pay electronically, login to your account (or create one), then click on your account >> Shop >> Membership Registration (and find the corresponding registration).